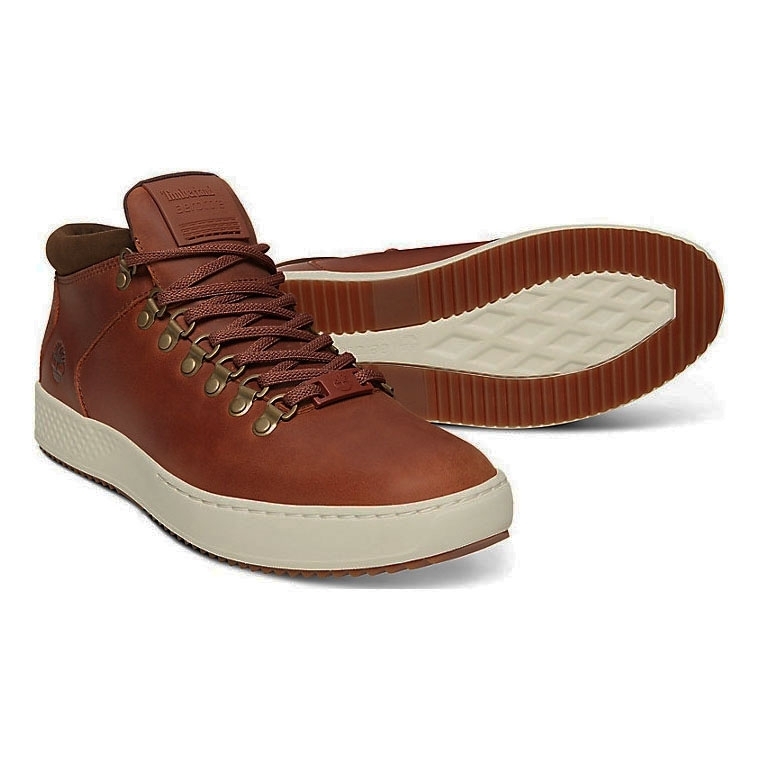 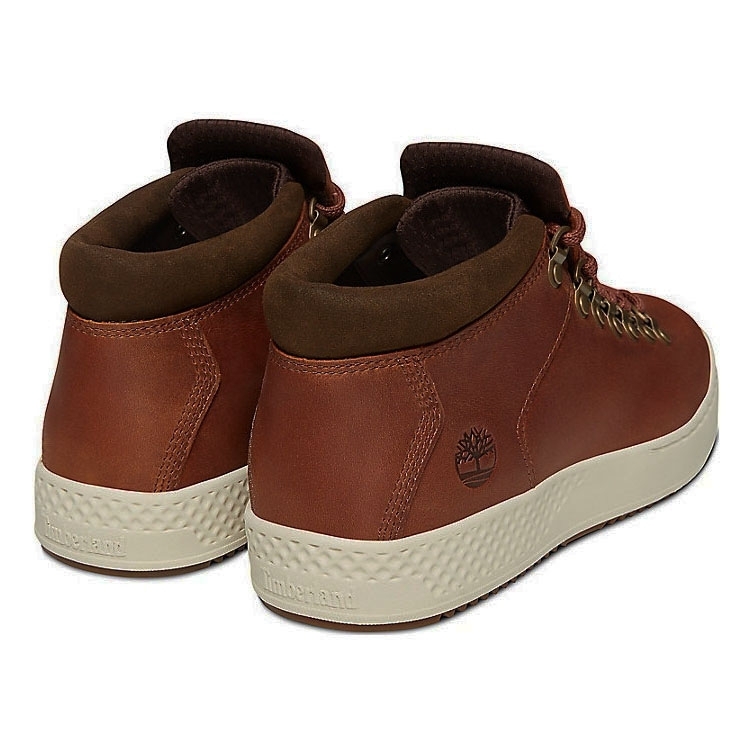 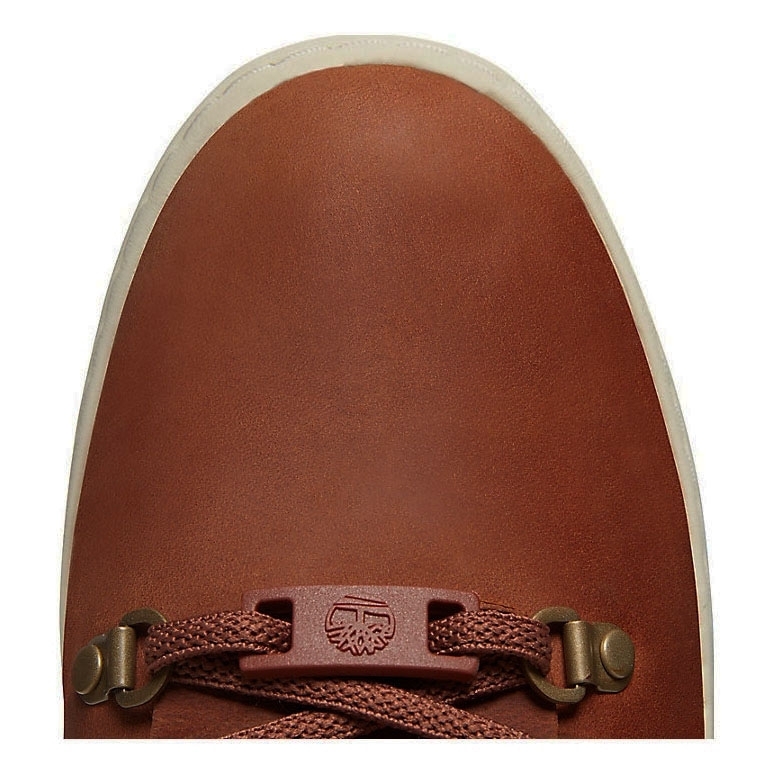 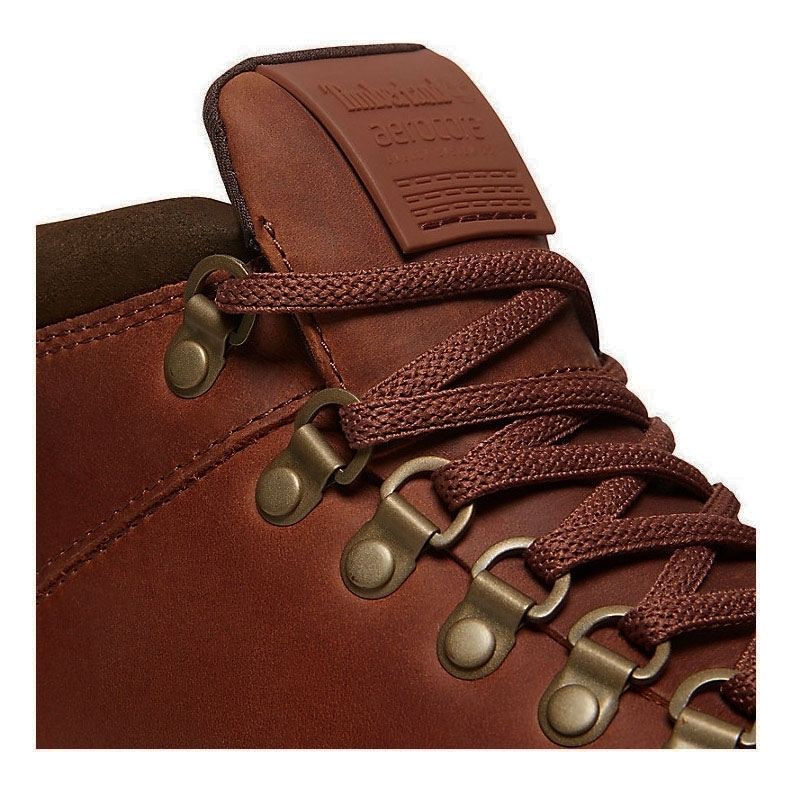 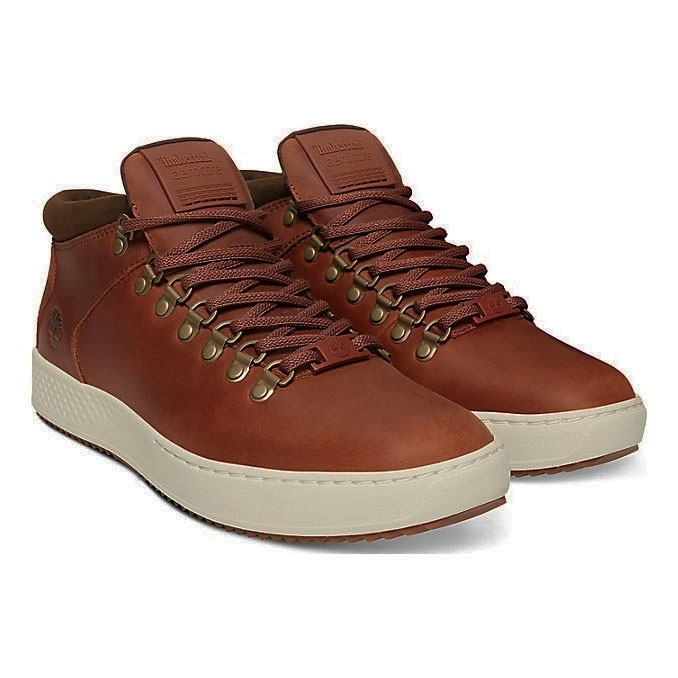 Timberland Cityroam Cupsole Alpine Chukka. 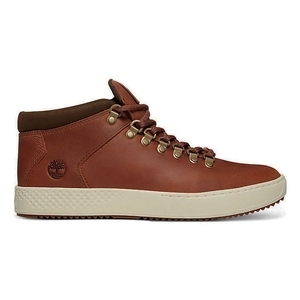 Casual skater styling grows up this season in our CityRoam™ alpine sneakers. 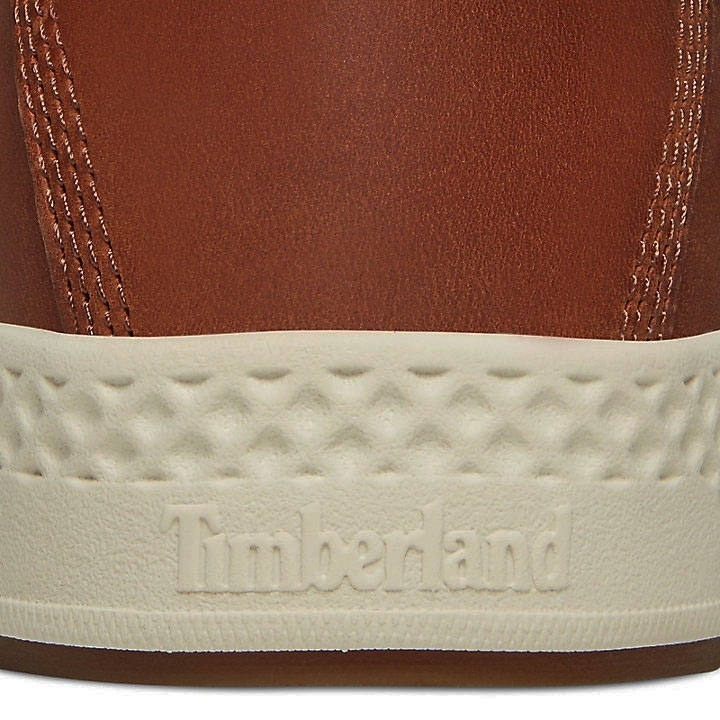 We've used premium materials and comfort technology to elevate each pair.